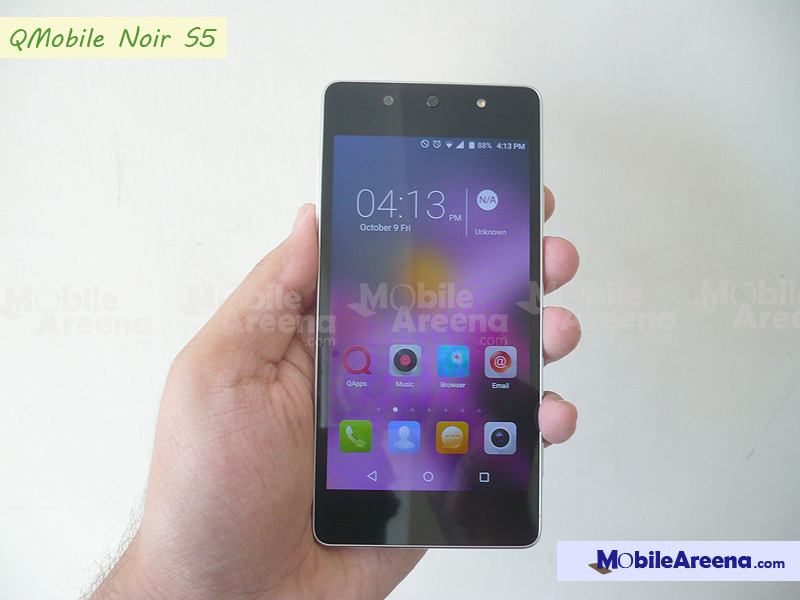 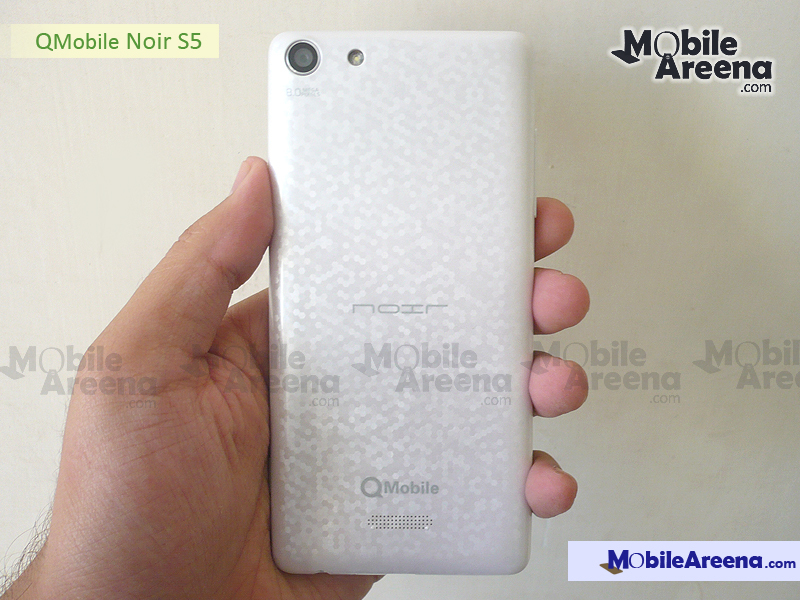 QMobile NOIR S5 is the Second smart phone that QMobile has introduced for the core purpose of taking selfies. 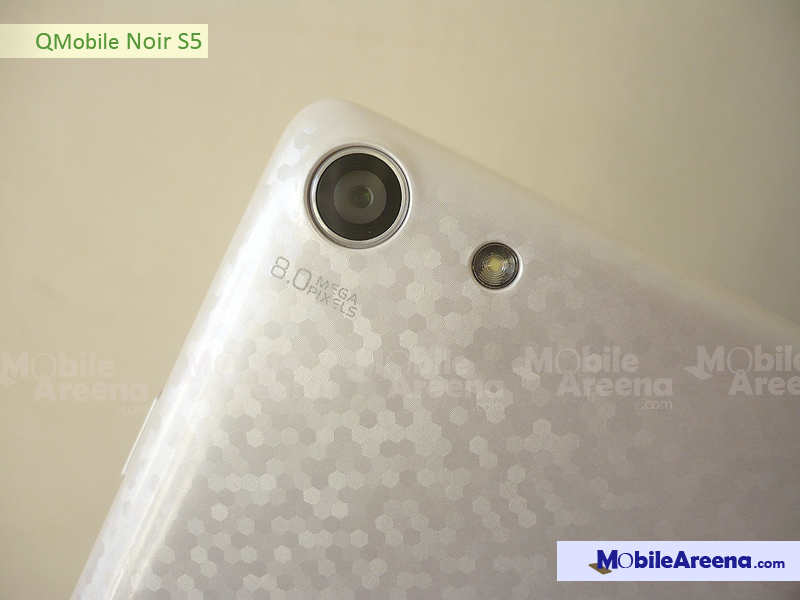 The company's new S-series shows the "S" prefix for solid and refined selfies. 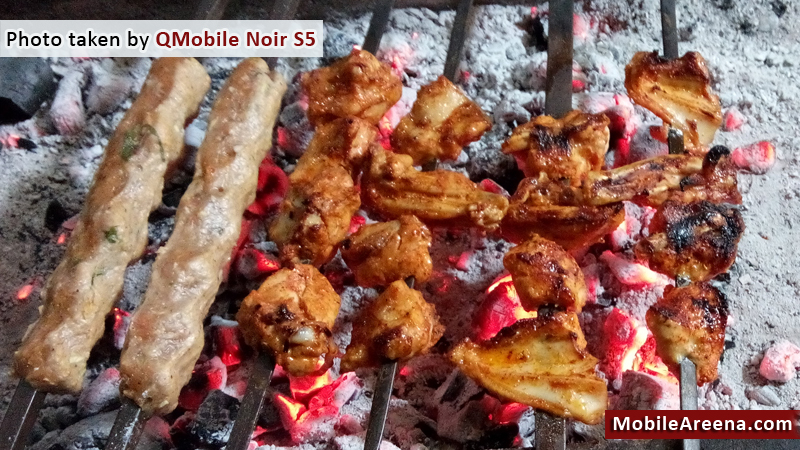 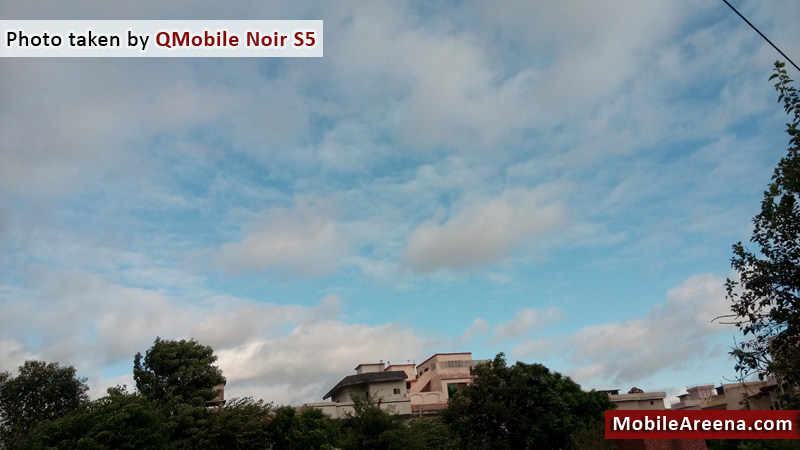 QMobile Noir S5 offers you 8.0 MP front cam with flash light, 8.0 MP primary Camera, AMOLED display and amazing taste of Android 5.0 Lollipop. 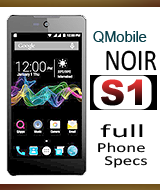 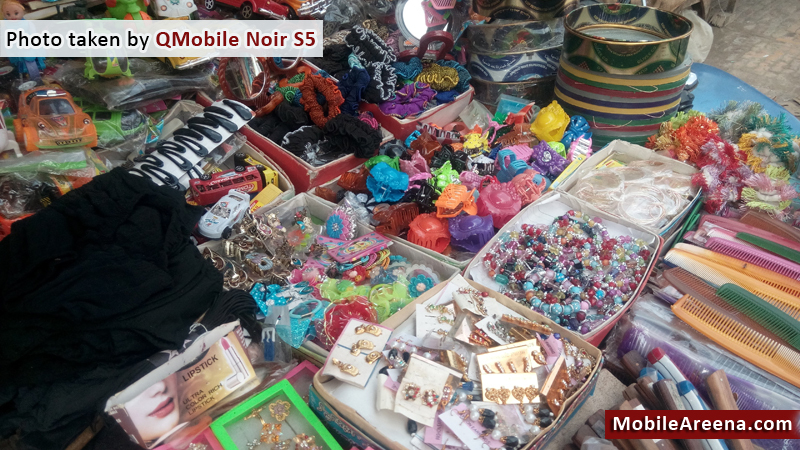 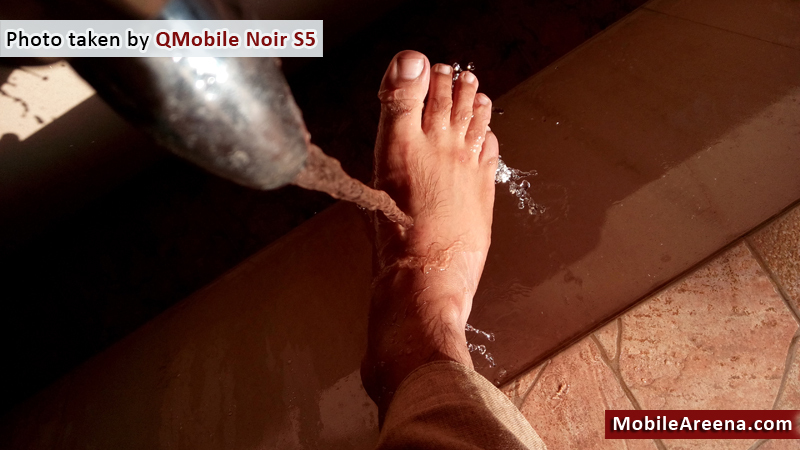 QMobile NOIR S5 brings you a sufficient amount of nice and charming specifications along with a reasonable price tag. 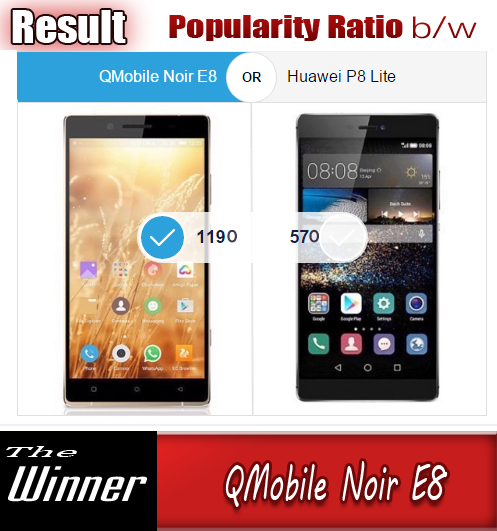 Its means, this smartphone is a combination of extra fine body and and a stunning sheet of specifications which really makes you please on using this phone. 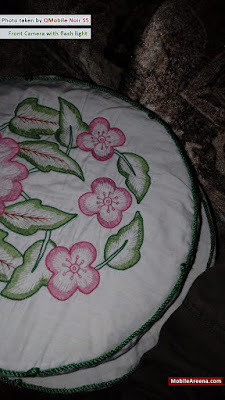 Its internal memory is 8 GB, so you generally don't need to put an external memory card but sometimes the size of the pictures and videos goes beyond the internal memory and then you feel to have more memory. 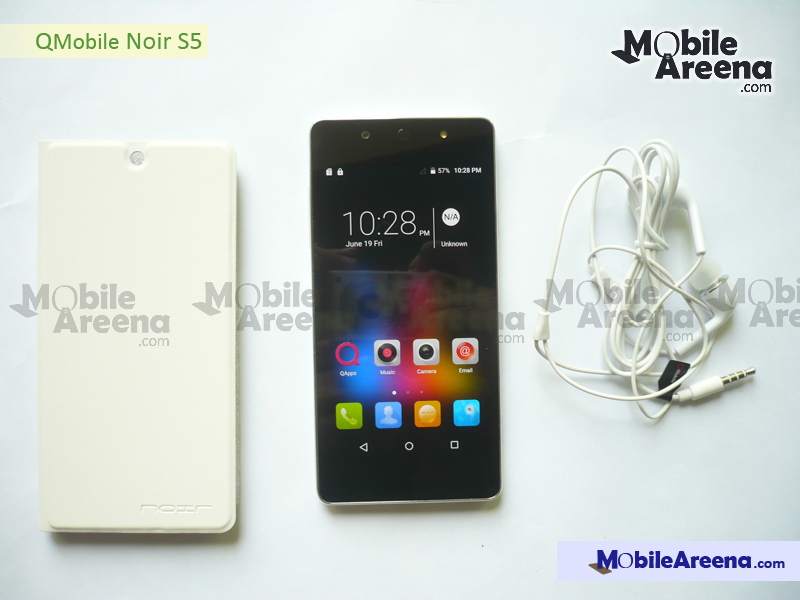 Luckily you can insert a memory card upto 32 GB in this device to enhance the memory for your personal and impersonal data. 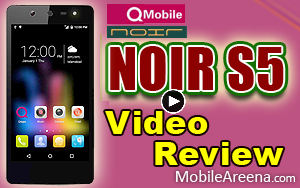 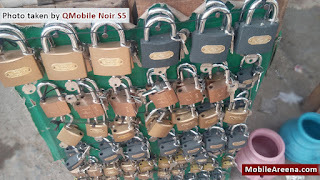 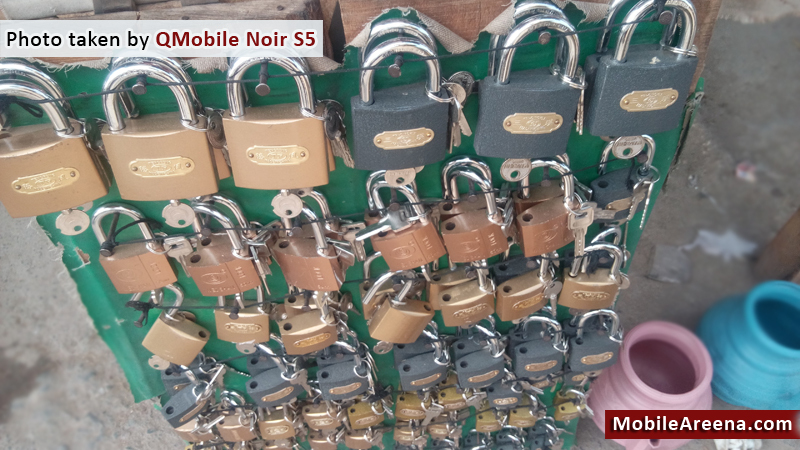 As per routine, We have baked a full length video review of QMobile NOIR S5 that covers almost all of the prominent features of this smartphone. 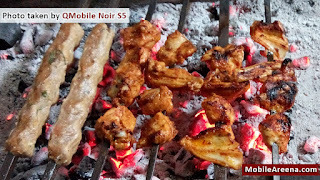 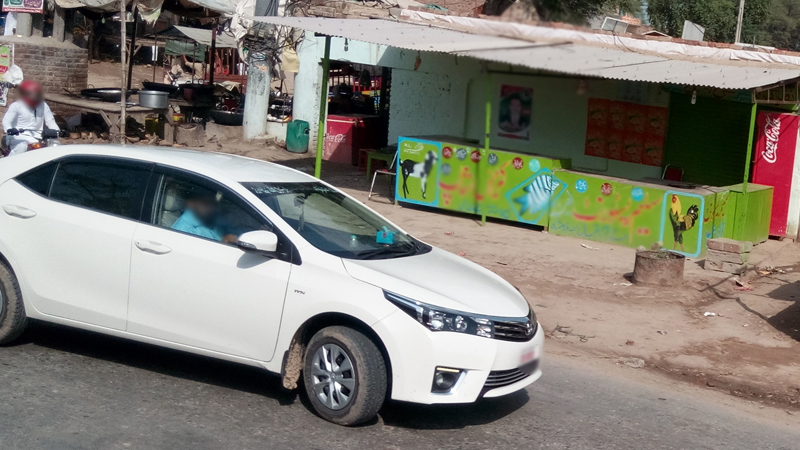 Remember that this review has the entire explanation in Urdu language. 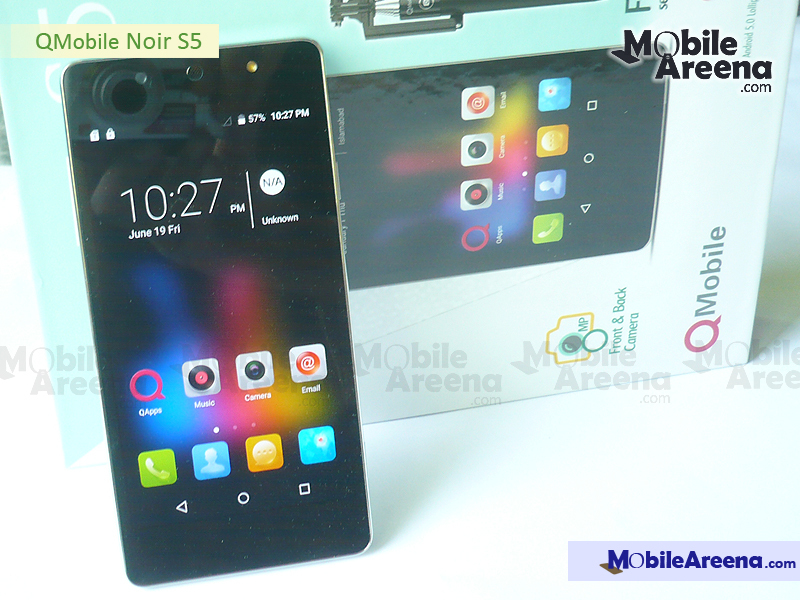 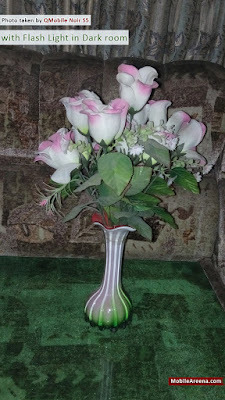 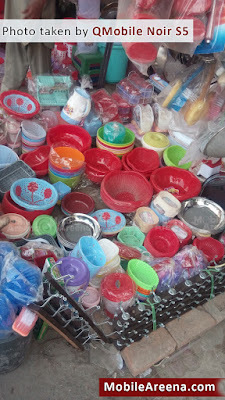 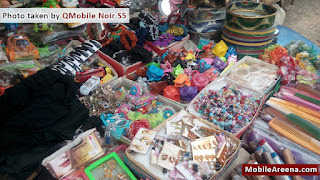 We can once again hope that it would be beneficial for you in your decision of buying an awesome smartphone. 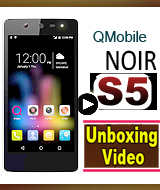 Here are the Full length Video Review of this classical mobile phone of QMobile. 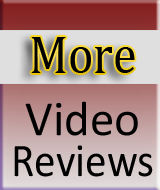 Dont forget to read Text Review below this video Review. 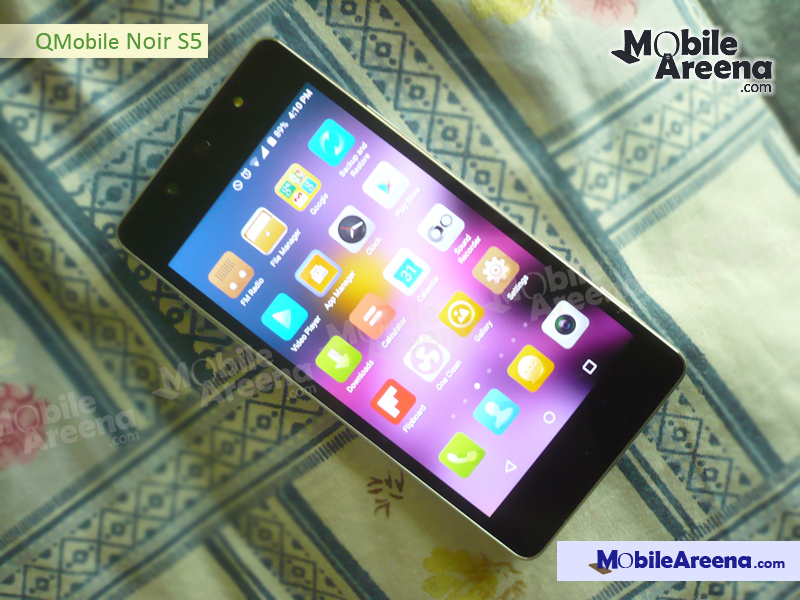 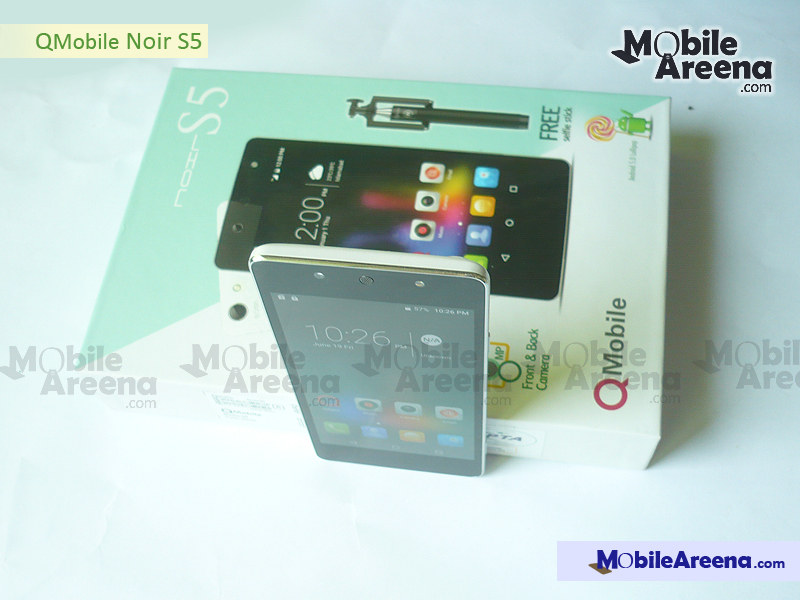 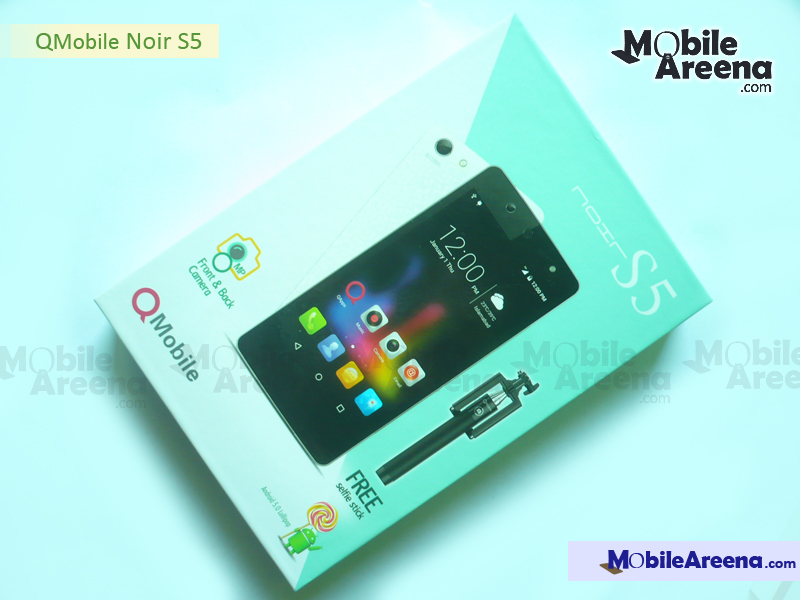 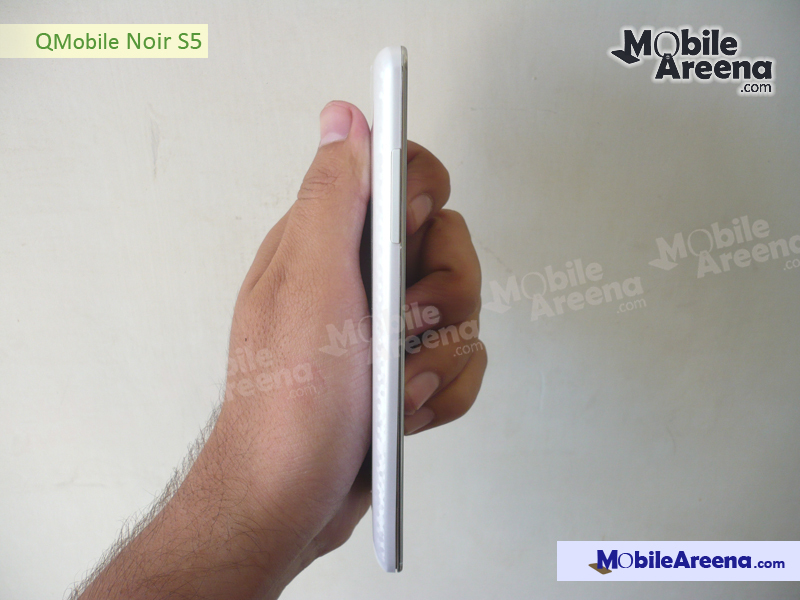 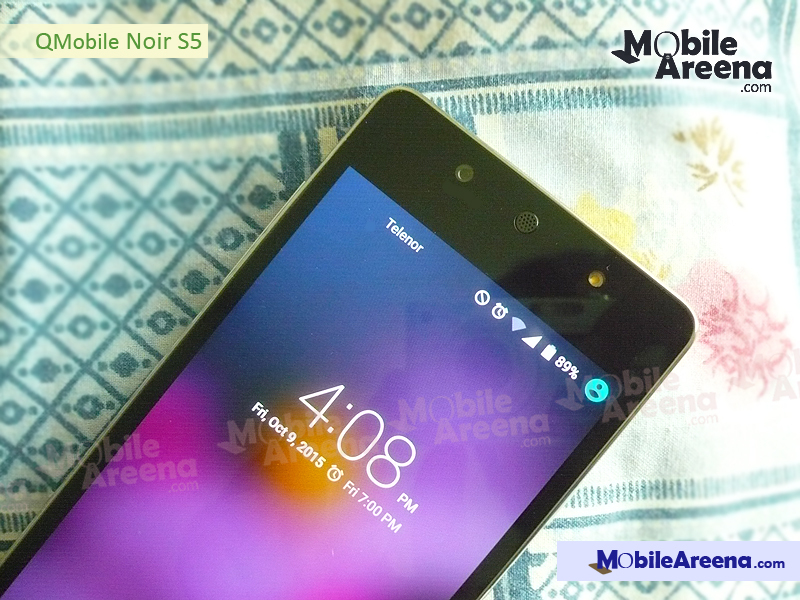 QMobile Noir S5 comes in a hefty box and the half of its weight is due to the "free selfie stick" inside it. 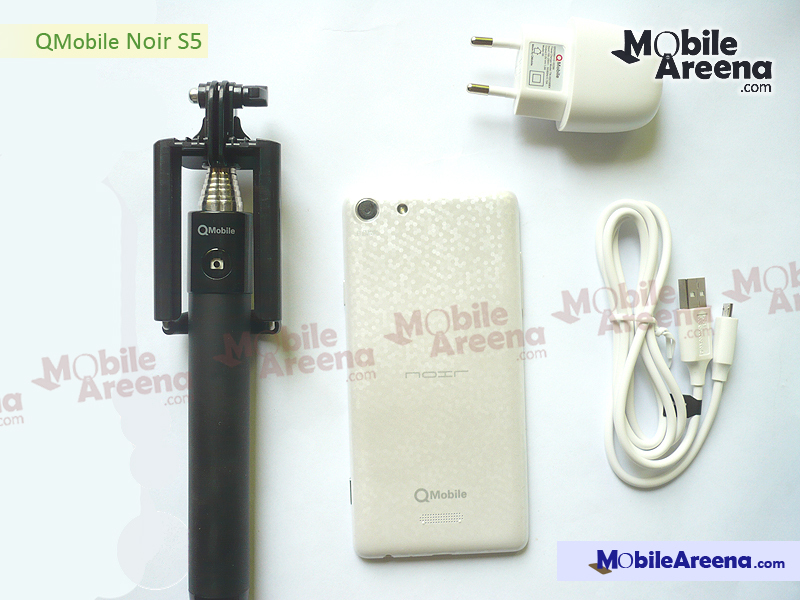 QMobile has first time given a free selfie stick with any of its smartphone. 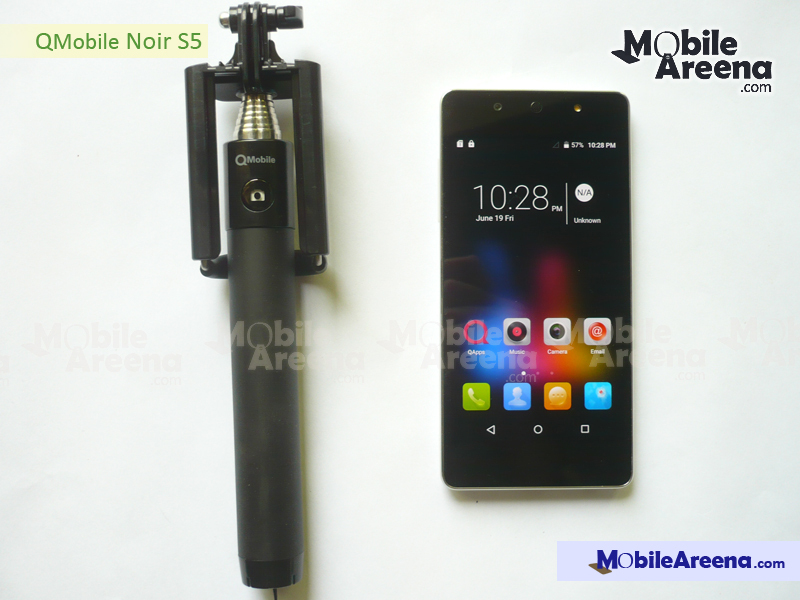 This selfie stick is worth of about 1,000 PKR in the market. 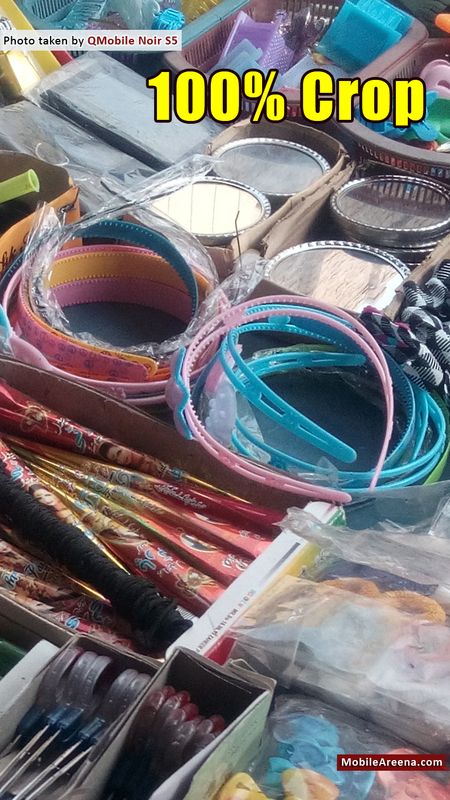 Its box has a lot of stuff besides the free selfie stick. 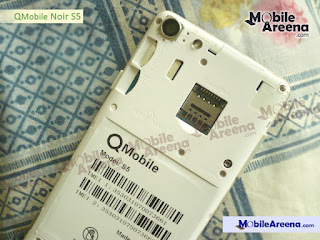 A cover, a charger and data cable and a voucher having almost all the important QMobile Care centers' contact numbers. 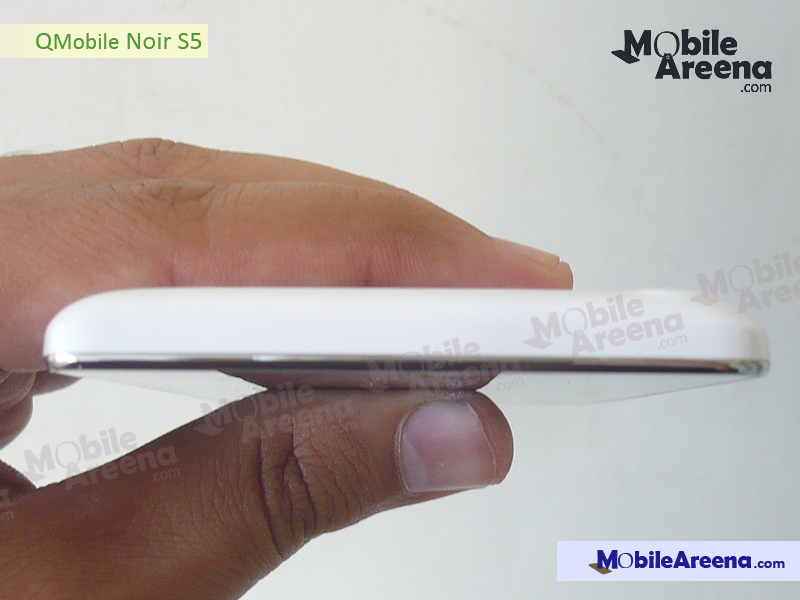 A warranty card and a hand free. Its hands free cable has classical output. 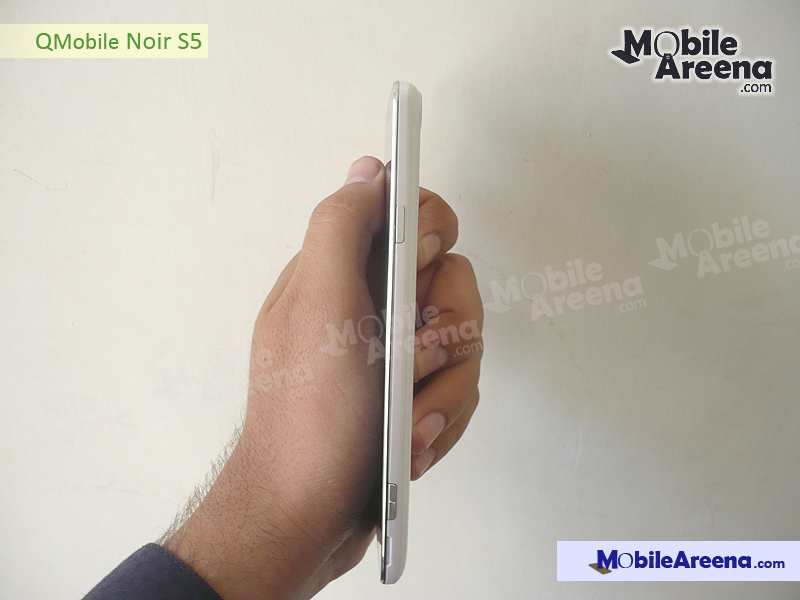 QMobile Noir S5 has a large 5.0 inch AMOLED screen on its front side and all the three typical Android button are placed inside the display. 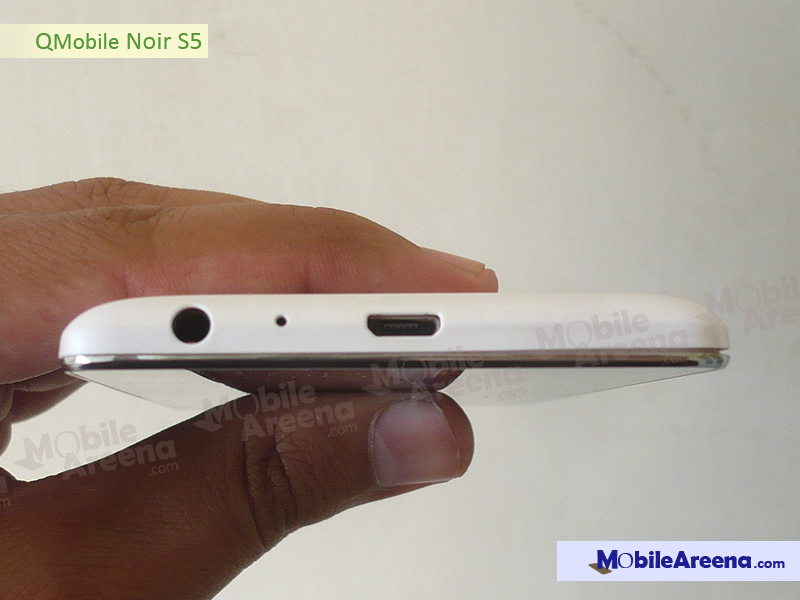 There is a round shaped earpiece, a front camera with a LED and some sensors above the display. 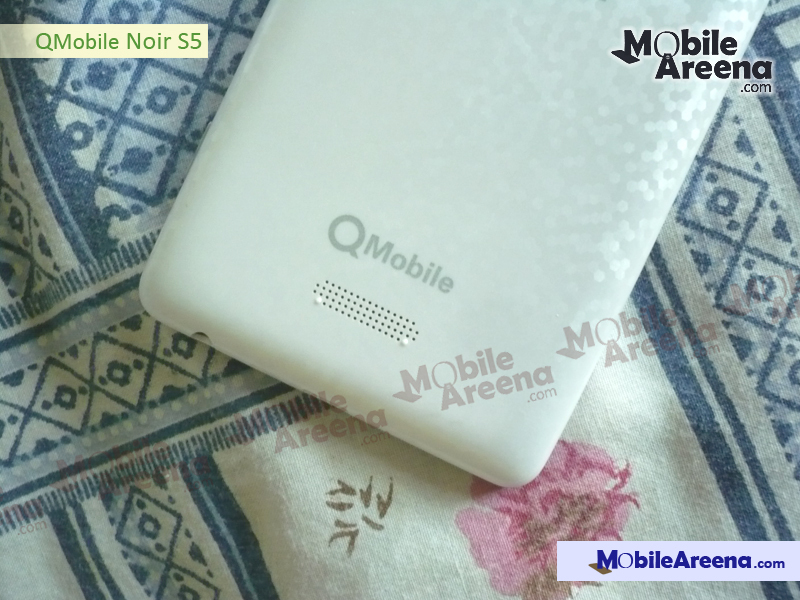 On back side it has 8.0 MP camera lens with flash light, a typcial QMobile logo and a speaker grill at lower level.